I have a pre- built spread sheet that i use to share some data with work colleages. on thsi spread shhet i have 3 tabs. is it possible to make a form to submitt to the 3rd tab on the spread sheet. 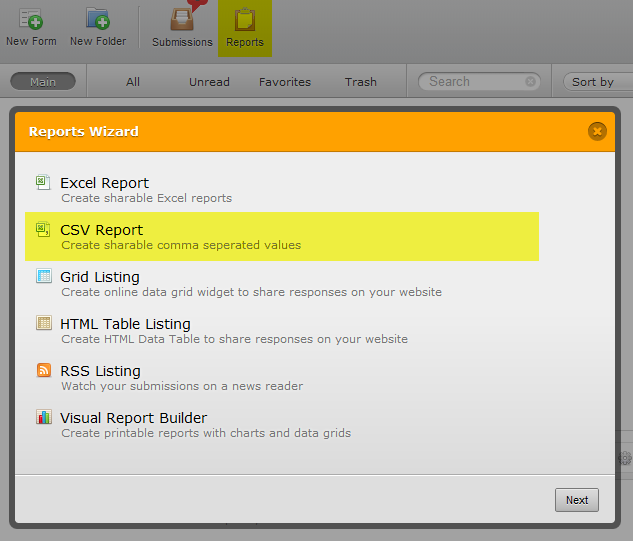 Where http://form.jotform.com/csv/report_id_here is path to your CSV report.